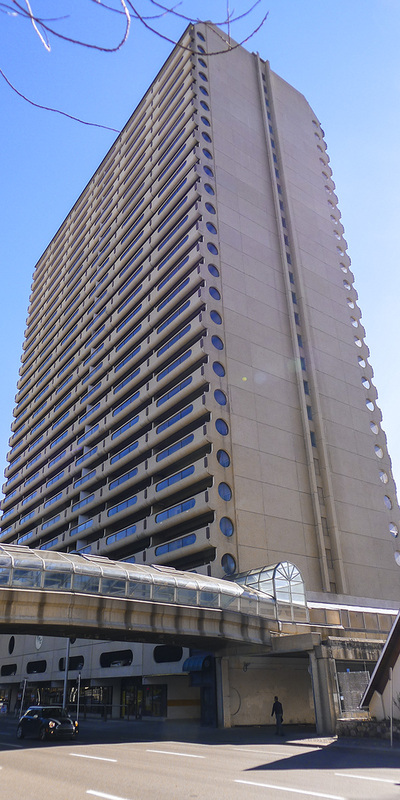 Rocky Mountain Plaza is a 15 storey commercial property, built in 1972. 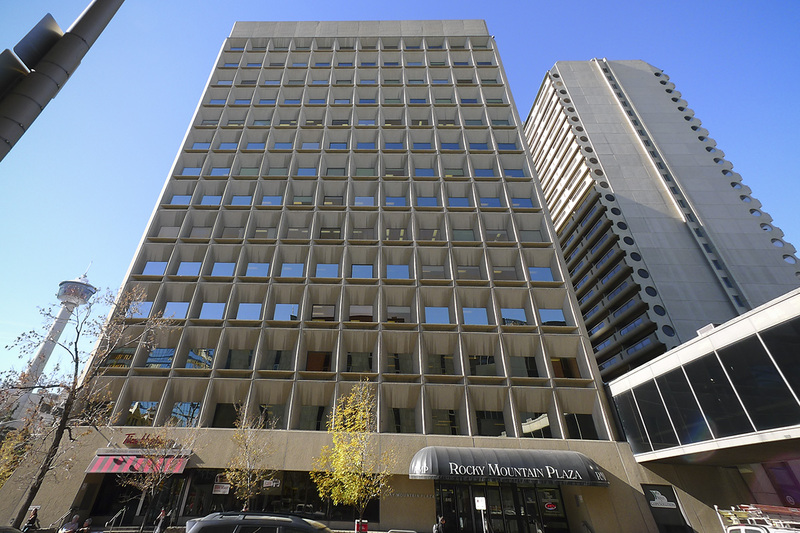 The building is located on the Calgary LRT line, across from City Hall in downtown Calgary. The Rocky Mountain Restoration project consisted of the restoration of an exterior plaza area. Work included: assessment of the existing structure; development of restoration program, including concrete repair and waterproofing replacement; generation of technical and tender documents; construction site reviews; and contract management for the owner. Entuitive was retained as the prime consultant for this rehabilitation project. Entuitive staff were responsible for development of the structural rehabilitation design, overall management of the structural restoration design team’s performance, delivery, and contractual issues, including developing restoration concepts and setting design parameters in accordance with code standards. 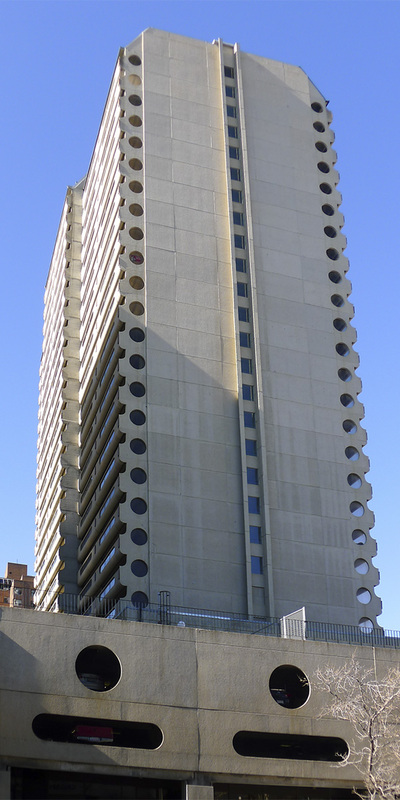 Entuitive performed visual inspections, detailed conditions surveys of the existing facility, and developed the restoration design to rehabilitate the reinforced concrete plaza structure. 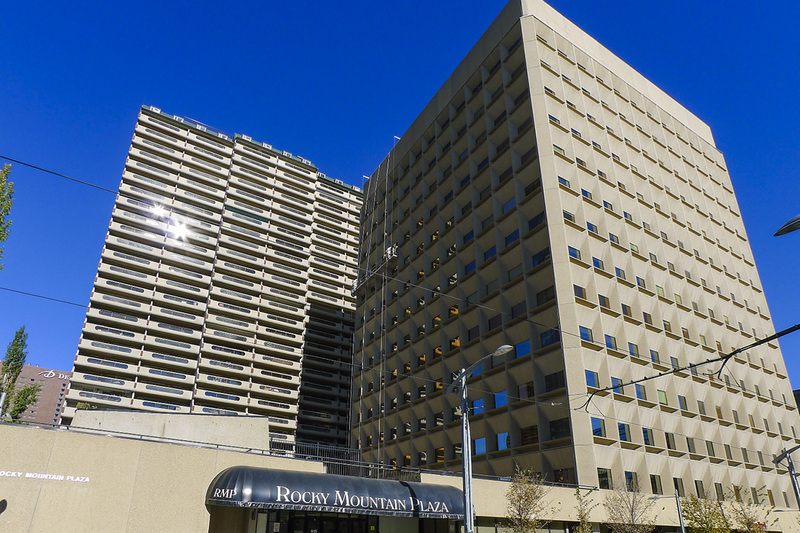 Challenge: Rocky Mountain Plaza is a high use facility and the exterior plaza provides access to the entrances. Closing the plaza for the duration of the project was not possible. Solution: Entuitive worked with the Client and Contractor to develop a phasing plan that would allow closing of select entrances during off peak hours. Work was completed in phases to allow the entrances to remain open during peak use periods.